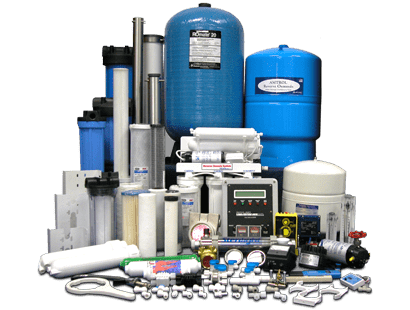 Applied Membranes, Inc. is a manufacturer and distributor of Reverse Osmosis Membranes, Systems and Components, both commercial and residential. 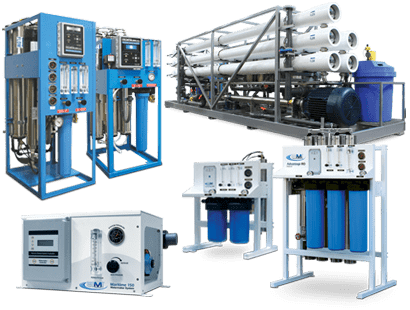 We have been manufacturing Reverse Osmosis Systems, RO Membranes and Water Filtration Components under the AMI label for over 30 years. AMI Products have earned an industry-wide reputation for their high quality and superior performance. 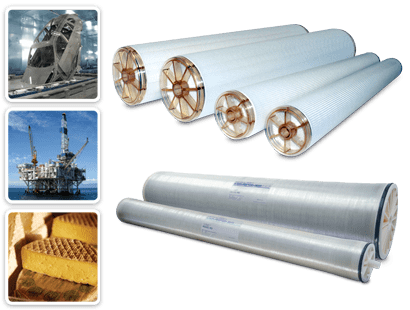 AMI Membrane elements, also known as RO filters, are among the finest in the industry. 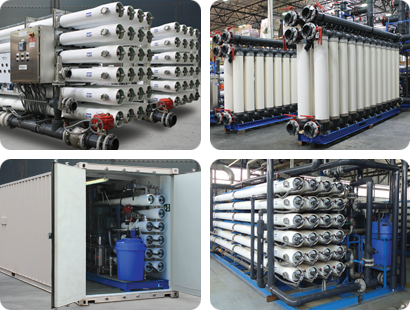 We manufacture a wide range of filtration options including Reverse Osmosis (RO) Systems, Seawater Systems, and more. 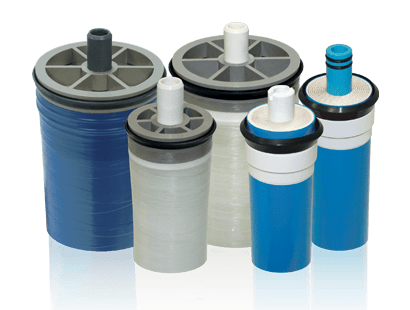 Carbon, Sediment and Specialty Filters and Filter Housings for Water Filtration and Reverse Osmosis Pretreatment.